The Department of Financial Regulation is scrutinizing the project's financial prospectus. 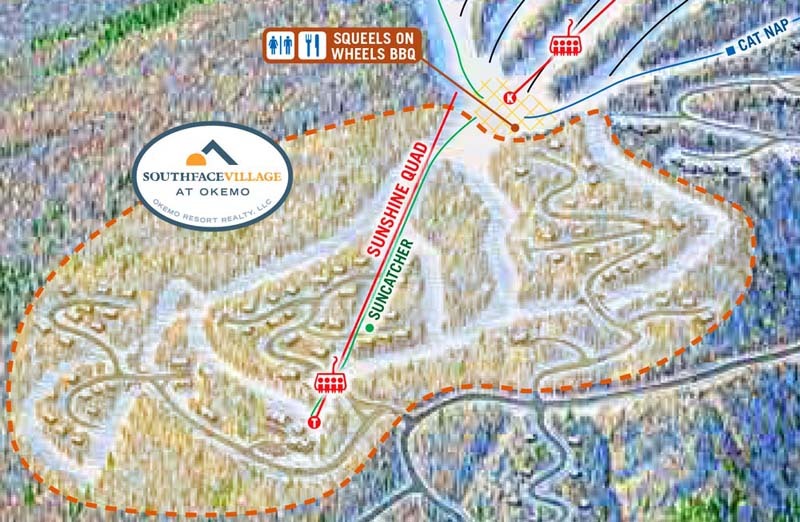 The Vermont Department of Financial Regulation has halted new EB-5 immigrant investment in the South Face Village project at Okemo amidst concerns with the financial prospectus, according to Vermont Public Radio. 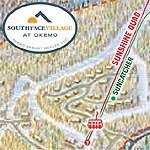 Located at the base of the South Face complex at Okemo, the project was initiated by the Rossi Group circa 2006. Vermont Act 250 approval was achieved in 2013. Construction started soon thereafter. Over 200 real estate units are to be constructed in the 300 acre area. The first building, Sugar Maple, is reportedly sold out with construction nearing completion. 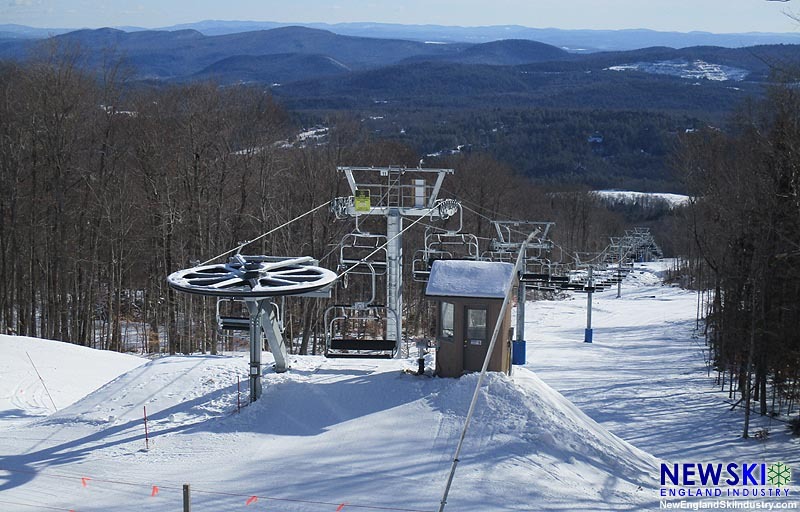 A new Leitner-Poma fixed grip quad chairlift was installed in the area for the 2015-16 season, serving a novice trail. A second lift and six additional trails are part of the full build. 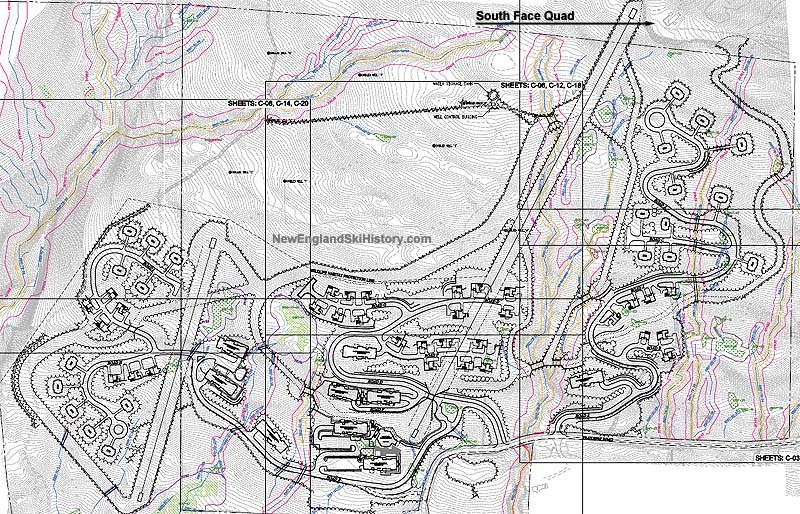 Okemo Mountain Resort will operate the ski related components of the project. The price tag for the entire project is said to be in excess of $200 million. According to VPR, the state is questioning the separation of business entities, profitability, repayment of investors, land value, escrow access, and Private Placement Memorandum inconsistencies. Until the state approves, no new EB-5 investment will be allowed. In addition, the developers will reportedly have to offer existing investors the option to withdraw from the project. According to VPR, an escrow access issue may result in the developers "pulling the plug on the offering." In addition, according to VPR, the lawyer for the developers terminated a call with the state in May due to laughter from the state while he was talking. Vermont Commerce Secretary Patricia Moulton told VPR, "I'm not aware that there are situations at this point that could be deal-breakers, but...I don't have all the details"
The halting of the South Face Village EB-5 offering comes just weeks after the SEC raided and took over Jay Peak and Q Burke due to alleged EB-5 fraud. Vermont Governor Peter Shumlin has come under fire for his involvement in the Jay Peak scandal, including falsely claiming the state was auditing the project. Scrutiny of the EB-5 program, in which foreigners can invest $500,000 in a United States business in exchange for a green card, has increased significantly in the wake of the scandal.